Find JMD Developer- Properties, New Commercial and residential property ready to move. 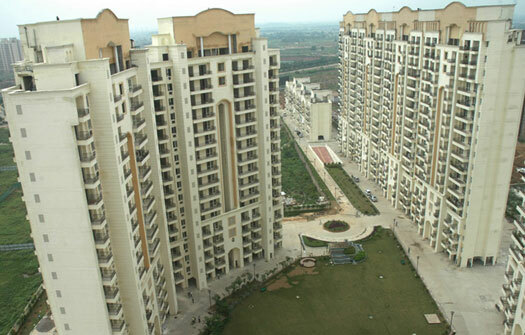 Get full details & Price of latest projects by JMD Developers resale properties on Dwarka Expressway Gurgaon. Started in the year 1989, as a real estate solution finder, JMD carved its place as a real estate solution provider.The initial decade, JMD got accustomed to the market trends, demand & supply equilibriums, bull & bear runs and learned from the grass root level. In 1998, the journey started with foundation laying ceremony of JMD Regent Square. 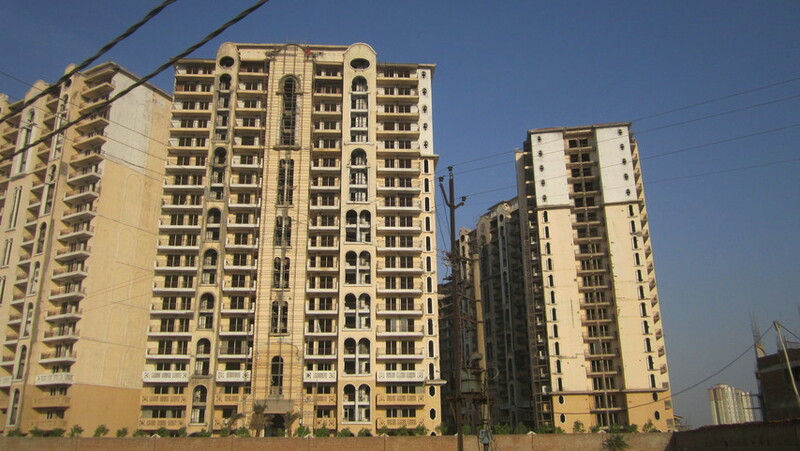 Some of the completed projects by JMD include JMD Regent Square, JMD Pacific Square, JMD Regent Plaza, JMD Kohinoor, JMD Regent Arcade, JMD Goverdhan City, JMD Galleria, JMD Gardens, JMD Hotel Hilton. The projects under construction include JMD IT Megapolis, JMD Empire, JMD Suburbia-67, JMD Suburbia-II, JMD Cruze, JMD Regent Square-II. At JMD, we build, construct and develop new worlds with bricks, stones, and human form & function runs like a motif. Worlds, where the architectural grammar is epitomized like a celebrated triumph. Worlds, where the building block is our excellence, achieved over the years. Worlds you"ll love to admire, cherish & possess. We understand that every constructional need is unique to the functions it has to fulfill. At JMD, we have unique solutions for each. In fact, when we build, every room, every nook, every corner reflects sense of purpose you aspire for. As a proactive brigade of industry professionals, we assure you the utmost in quality, timeliness, safety and superior service solutions. A fact exemplified in the spectrum of projects like commercial complexes, luxury apartments etc given tangible shape by us. We believe in building relationships. in creating everlasting ties of fraternity & goodwill. It is the core ethos that drives our being through diverse involvements in Urban Infrastructure, Construction, Hospitality etc. Indeed, if JMD Ltd. Is the weft of our excellence, our other divisions are the warp. All contributing to the towering edifice of The JMD Group. At JMD, the most precious commodity to change hands is trust. Allofourendeavours embody this principal value. It is how we've built our success brick by brick. Achieving excellence in the past as we will continue to do in the future. Of the three basic needs, the ‘Food’and ‘Clothes’ are fulfilled on regular basis by regular weekly or monthly investments, whereas investment in building a ‘House’ is a onelife-time investment and needs to be thoroughly dealt with. Through our services, we ease the fulfillment of this third basic need by providing multiple options for investment in the purchase of Land as well as developed plots, at different locations in and around the city of Lucknow. We also counsel advice associated with investment in land as a long-term property benefit. The Capital Phenomenon: Being the capital of Uttar Pradesh, Lucknow happens to beabigpoliticalcentre and thus receives relatively extra favor for its all-round development, particularly related to infrastructure issues. The Culture Phenomenon: The city, also known as ‘Tahzeebon ka Shahar’ is known for the calm and peaceful social environ that resides in this secular city. Connectivity: The city is well connected to all major cities as well as a small town through a good network of roads, rails, and airways. Centre for Growth: The city offers a wide opportunity, the range of earning and spending opportunities, in form of jobs, services and also through world-class quality educational facilities in all government as well as private institutions. Lucknow Master Plan 2021 talks about excessive Urbanization in near future, and thus a vast amount of land area is additionally allocated to accommodate a large number of in-migrating future population. Moreover, as the urbanization process takes an over-run, the expansion of the City of Lucknow is said to engulf and submerge the spatial limits of the nearby cities of Kanpur, Barabankiand Raebareilly, making Lucknow a vivid and more dynamic urban scape.